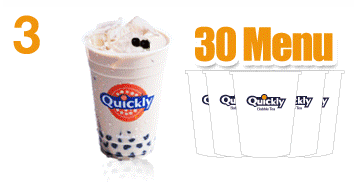 Quickly Everywhere We have over 2000 Quickly bubble tea store around the world, we have been established bubble tea business for more than 20 years. 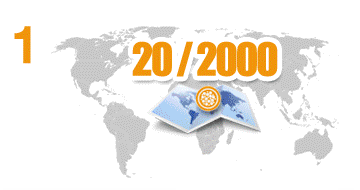 with the persistence and passion for beverage industry, Quickly is successfully popularized internationally. You can discover Quickly's trace all over the world, it's a challenge but at the same time it's an honor to us. The Healthy Beverages We attach great importance to every customer's health. Quickly's products are all tested through SGS Inspection - the world’s leading inspection, verification, testing and certification company. we insist to use the best ingredients to ensure our customers could have safe and healthy experience. 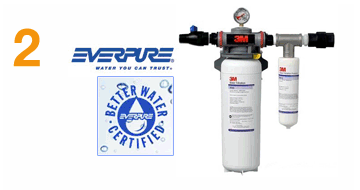 Also every Quickly Store use Everpure water filter to make sure the water can be keep the high quality of our each beverages. Over 30 kinds of Beverages To bring novelty and surprise to our customers, Quickly not just keep updating our menu bringing new beverages to the public, we also focus on the design of the packages, the container and the decorating of our shops.